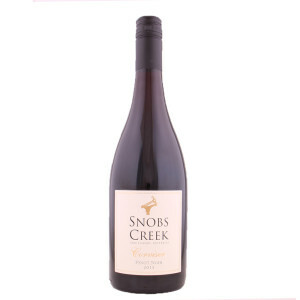 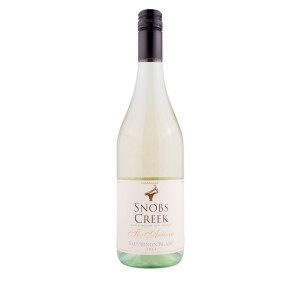 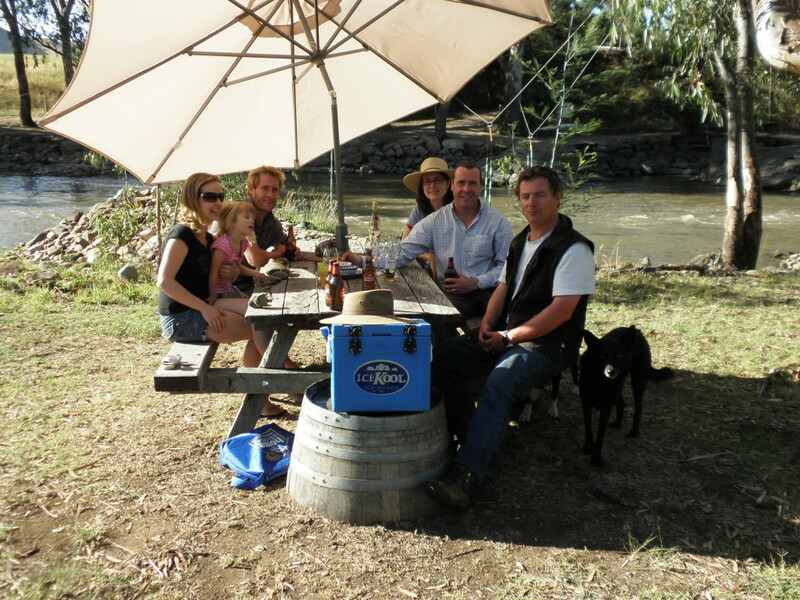 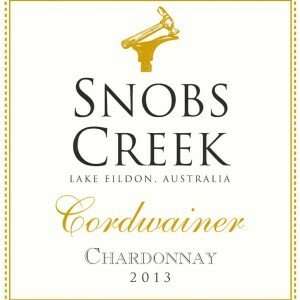 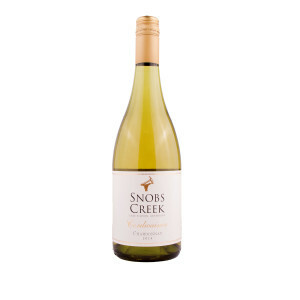 Welcome to Snobs Creek, a family wine business. 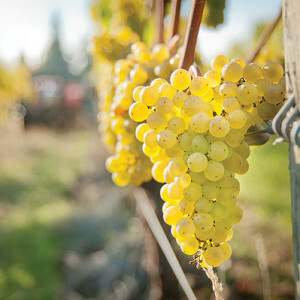 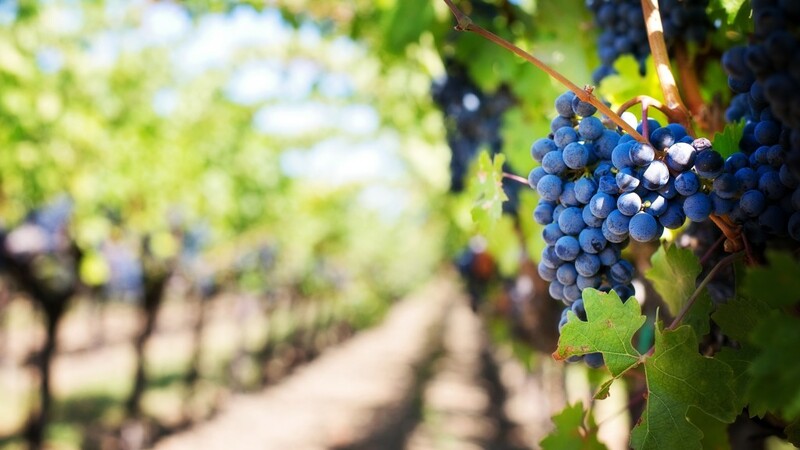 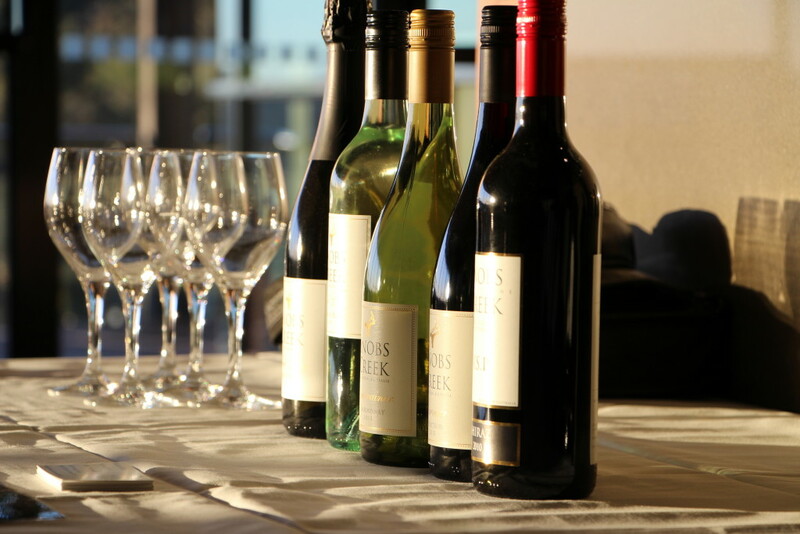 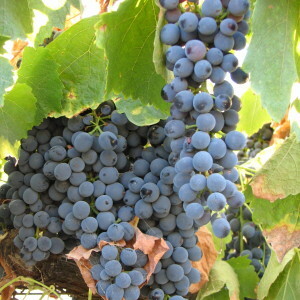 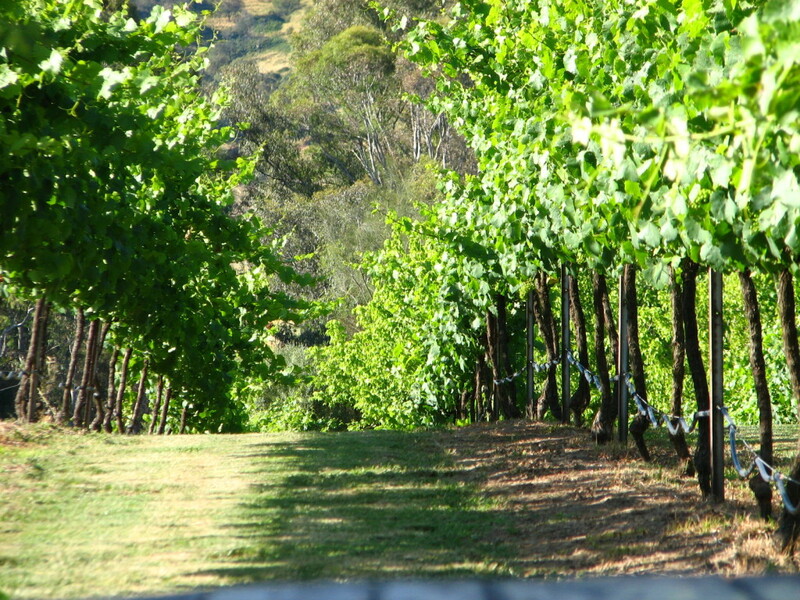 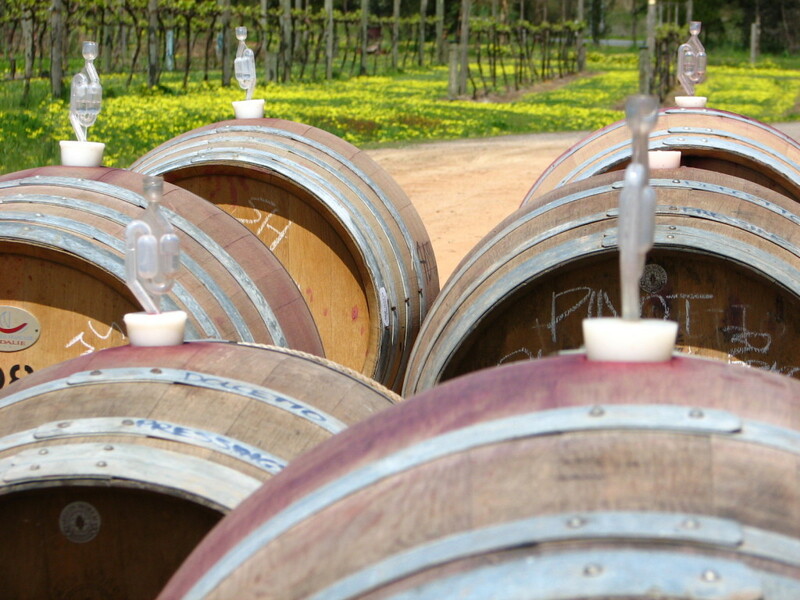 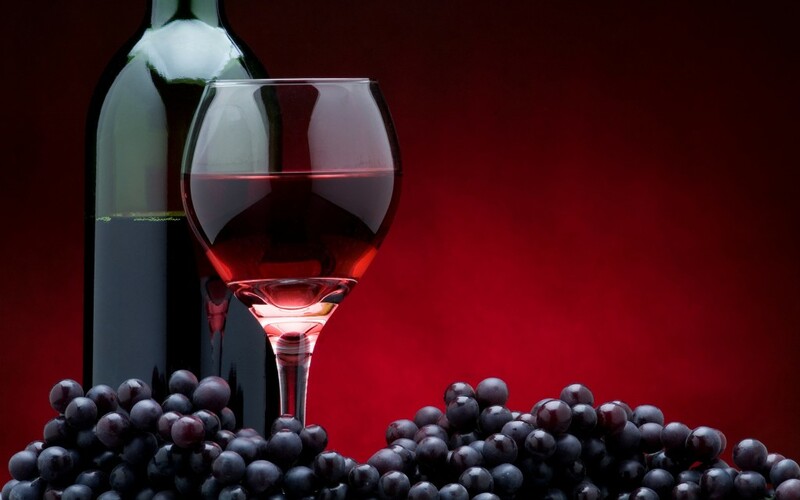 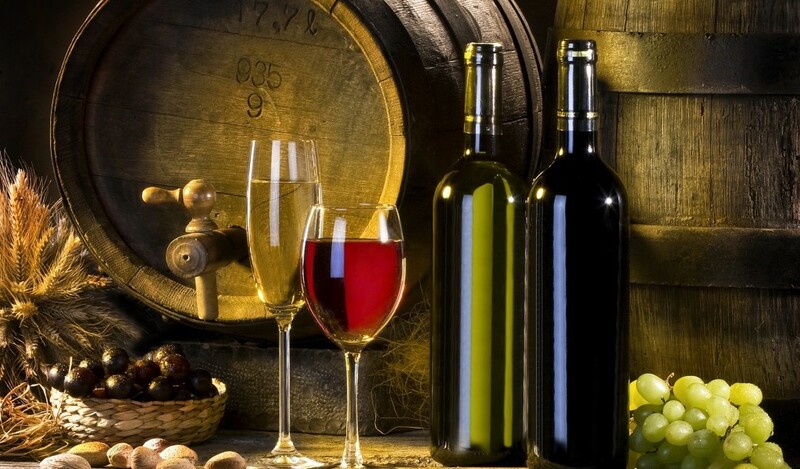 The cool climate of the Upper Goulburn Wine Growing Region produces excellent Chardonnay and fragrant, aromatic white wines whilst strong Merlot, Shiraz and Pinot Noir vines all produce award winning wine. 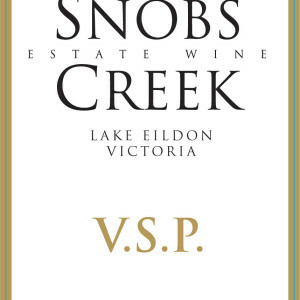 486 Goulburn Valley Highway, Snobs Creek.